As a blogger, graphic designer and photographer I’m always looking for inspiration. Everyone knows the sites Pinterest, WeHeartIt, Tumblr and Instagram. Personally I use Tumblr as my inspirational style guide. 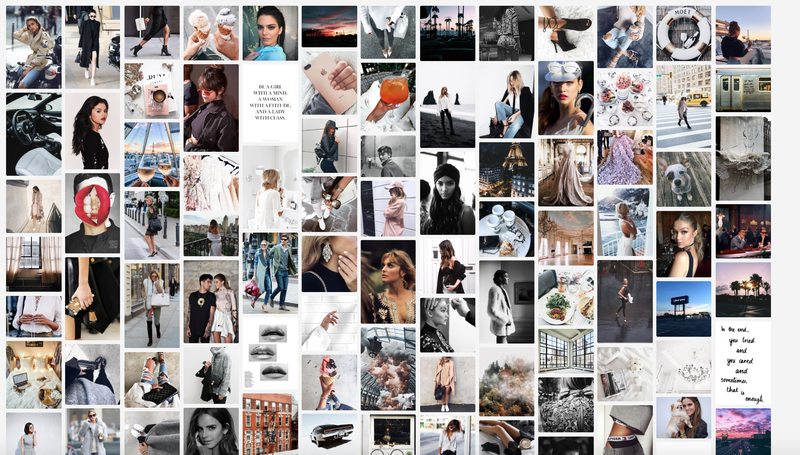 Fashion, food, celebrity, styles and quotes, it’s all there. To me it’s like an inspirational encyclopedia. Click here to visit me at Tumblr.